If there’s one thing that I’m pretty sure of, it’s the fact that when this 1951 Willys rolled off the production line, its designer would not have expected it to eventually look like this. That’s not a bad thing, because this is one fairly trick looking piece of equipment. Having undergone a full frame-off restoration, it is now up for sale. 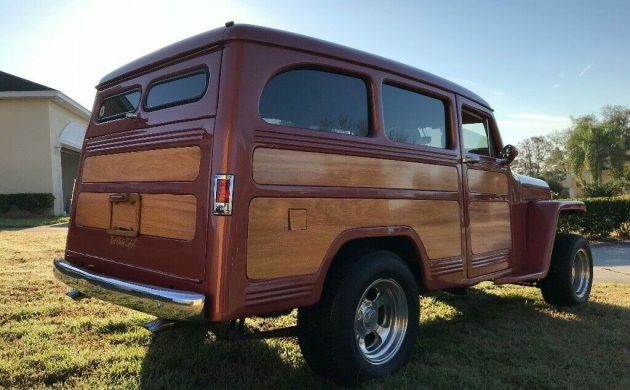 The Woody is located in Polk City, Florida, and listed for sale here on eBay. The owner refers to the fact that the vehicle has undergone a restoration, but I really see it as more as a custom refurbishment. 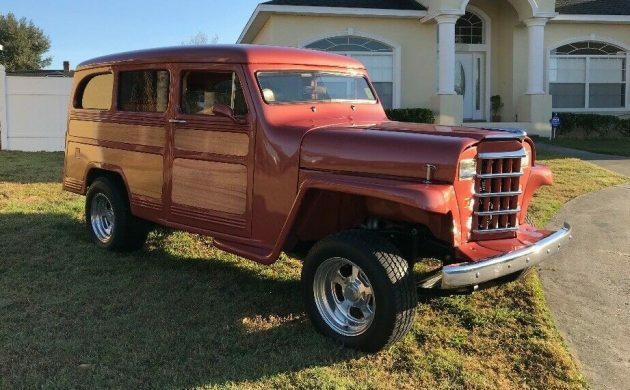 To my way of thinking, a restoration would involve returning the Willys to its original form, but the custom headlights and the 5″ chop definitely don’t fall into the restoration category. Having said that, the work that has been performed looks impressive. There are some photos of the underside of the car, and it is spotless. The paint and wood-grain both look to be in good condition, while the Budnik Wheels look quite cool. 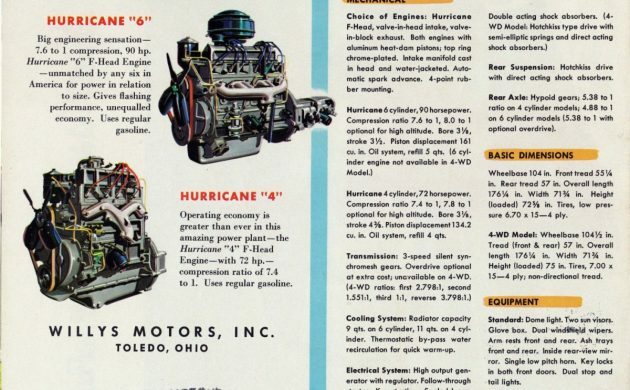 Under the hood, forget finding a 4 or 6-cylinder engine. There’s nothing a great as a nice V8. What you get is a 350ci engine, and this is hooked to a 300 auto transmission. The owner says that the car runs and drives well, with no leaks or overheating problems. So, the vehicle goes, while it stops courtesy of 4-wheel power disc brakes, and it handles with the help of power steering. The owner says that the brakes work really well, and the Willys stops on a dime. 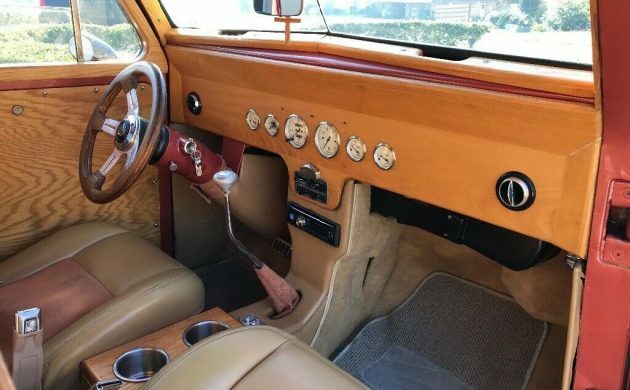 The Woody theme carries over to the interior, with plenty of timber present on the inside. The fit, finish, and condition of the interior is very impressive, and it is considerably more luxurious than it would have been originally. The custom dash features a nice array of gauges to monitor the health of the vehicle, while the bucket seats look incredibly comfortable. For your comfort and convenience, tinted power windows, power seats, and ice cold air conditioning make things that bit more pleasant. The car is also fitted with a quality CD player with an amp and subwoofer. This is a great vehicle, and the only aspect of it that I’m not completely sold on is the headlight treatment. However, that’s personal taste, and you might love it. 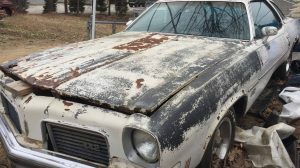 The overall workmanship and condition of the vehicle appear to be excellent, and it appears to be a vehicle that’s just waiting for someone to drive and enjoy. 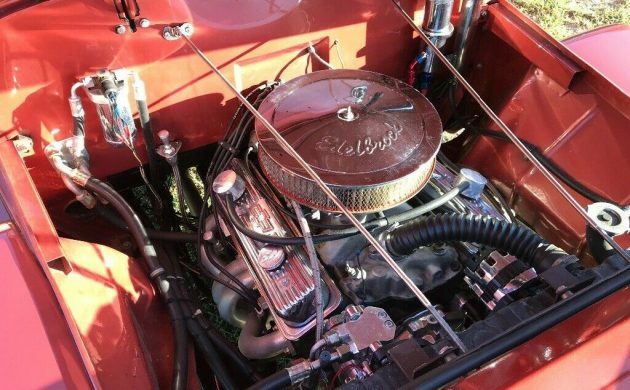 The owner has spent more than $40,000 on the refurbishment but has set a BIN price of $18,500 for the Willys. 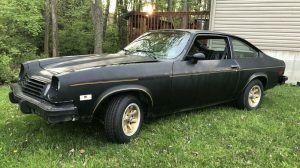 For a custom car that is sure to stand out from the crowd, that actually sounds like a pretty decent buy. Rectangular headlights? Thats a crime. Hi Mike, I thought this would hit a nerve. It did me as well. 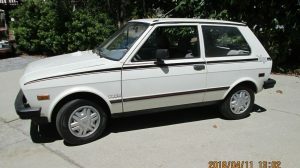 I read, when the CJ went to rectangle headlights, the purists were outraged, and they went back to round. Sure looks cool otherwise, the chopped top looks good. Not sure what windshield they used, as the ’51 had a split windshield. Nice, but I like yours a lot better. With limited interest, it’s too bad this person is going to take a $20,000 dollar( or more) kick in the pants. That kick in the pants is going to hurt Howard. 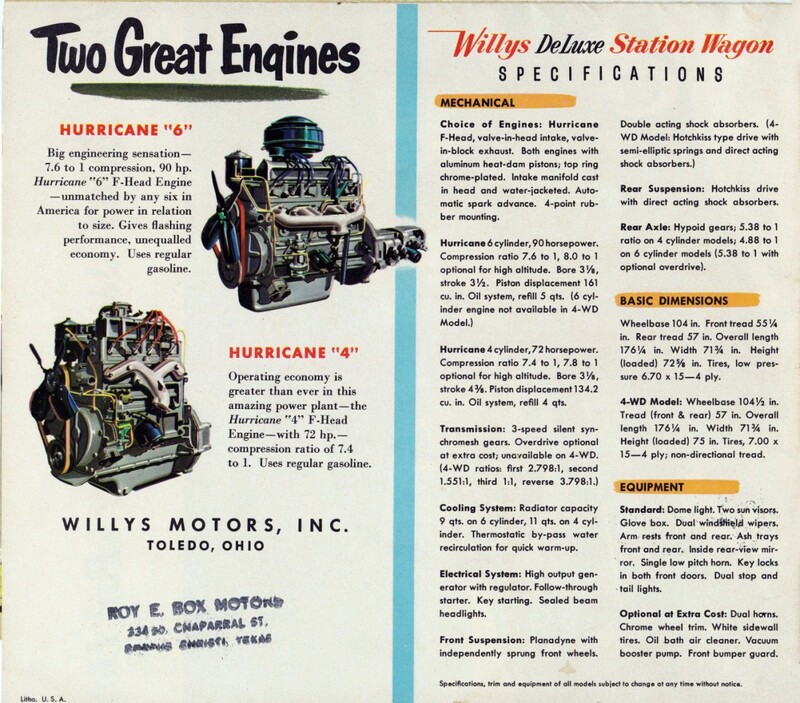 I agree with Ikey about getting some enjoyment out of the Willys, nice build, so hopefully that made them feel good also. She is to nice for me, and no 4 by 4. There is some big money in Florida, I hope he gets his ask, for the same money you could get a rust bucket Bronco! …and too bad that $$$ loss is not tax deductible. So is the CD player! So last century. Who even does THAT anymore? No Bluetooth or satellite radio either? At least the 350 makes sweet music. LOL. I owned one of these wagons (in completely stock configuration) and appreciated the old rattle-trap for what it was. Whoever built this did a nice job but for me the chop doesn’t do it any favors. I hope whoever takes the $20K+ hit on this at least got some enjoyment out of seeing their vision come to life. WHY WHY WHY WHY WHY?!?!?!?!?! My other thoughts are $@&% , %#€*!!! I’m with you guys. What a shame! Just thinking of what I would do if I had 40k to spend on a vehicle. But, different strokes for different folks, right! I agree with Adam. Other than the silly looking 70s Cibie headlights, I think what they did here was well executed and makes the car a fun driver. Windscreen looks a little small. A but like looking through a pill box slit ready to open fire? I don’t much care for the chop or the headlights either. Anything that cuts down vision is not a great thing especially in a vehicle this big. But, as many have said, the rest of it looks really good. I think the price is pretty fair but it seems as if the right person has yet to comment on this site. Agreed. But it’s not that big. 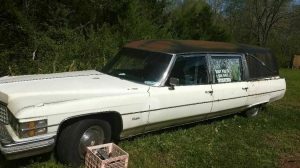 Almost the same length and wheel base as a Chevy Citation. Wider though and much taller. Beautiful job, but the chop and the headlights are disappointing. 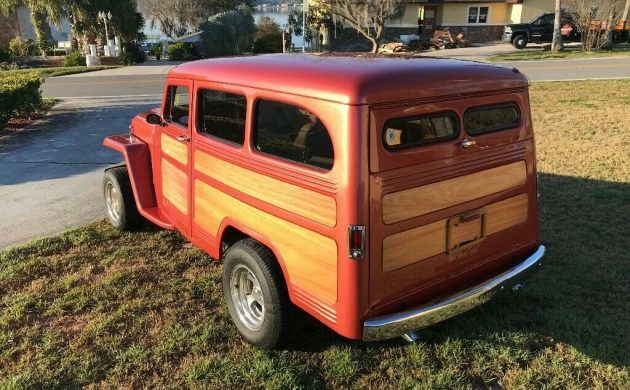 would look so much better with 7″ round headlights….. I’m not so sure about the plywood look on the interior doors either. Chop & headlights I’m not a fan of but other than that he did a nice job but it’s not for me. It needs round headlights and those wheels have to go, Otherwise it could be a cool jeep.